Open 24 hours a day and 365 days a years, Anytime Fitness is a different kind of fitness center. 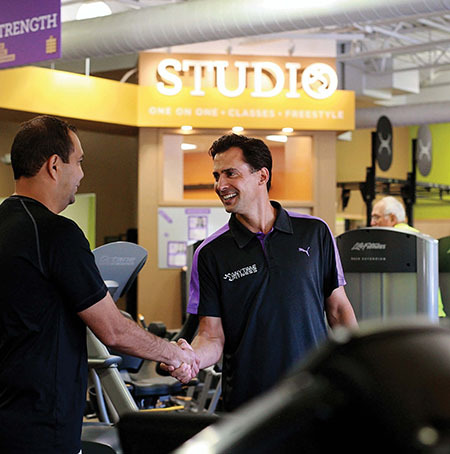 Anytime Fitness utilizes a franchising approach that offers entrepreneurs a convenient and affordable recurring-revenue business model. Franchisees benefit from a turnkey system that minimizes payroll costs while maximizing security and enjoyment for club members. The first Anytime Fitness gym opened in May 2002 in Cambridge, Minn. It has opened an average of 300 new gyms each year for the past eight years. Nearly 3,000 gyms are now open in 50 states and more than 20 countries, making the company the world’s fastest-growing fitness club and largest co-ed fitness franchise. 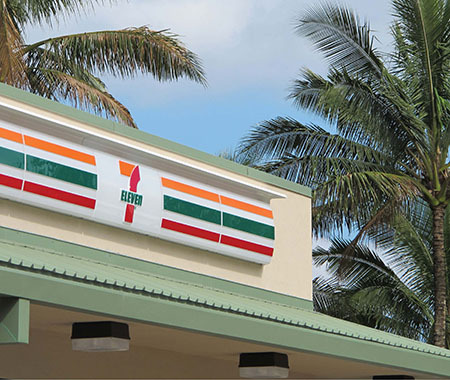 The concept of convenience dates back to the 1920s and The Southland Ice Co., a Dallas-based company owned by the family of the modern day 7-Eleven store founders. The Southland Ice Co. became Southland Corp. in the 1930s and in 1947 the stores were renamed for their hours of operation, which were from 7 a.m. to 11 p.m. Using only the best ingredients for 30 years, Papa John's is embracing high-profile branding opportunities with the National Football League and leveraging the newest technology for maximum success as it expands internationally. 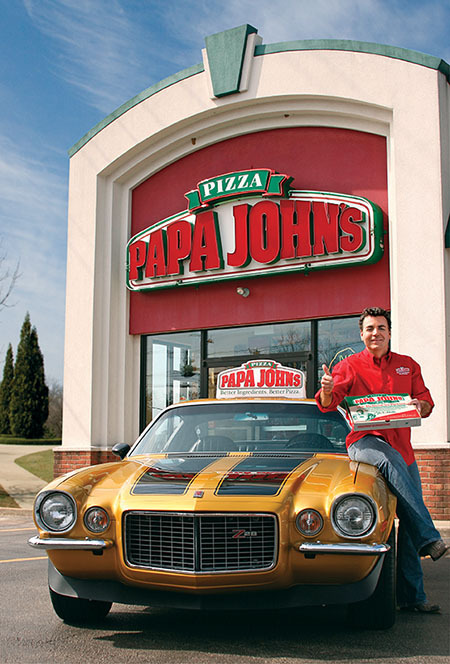 For Papa John's, it's all about the quality. Offering fresh and tasty ingredients distinguishes it from others in a crowded pizza market, the company says. "We have better ingredients, better pizza. That really is what we are all about," says Tony Thompson, president and chief operating officer. Papa John's slogan, "Better Ingredients. Better Pizza. " describes its "all-natural sauce, freshly cut vegetables and premium meats and cheeses," the company says. 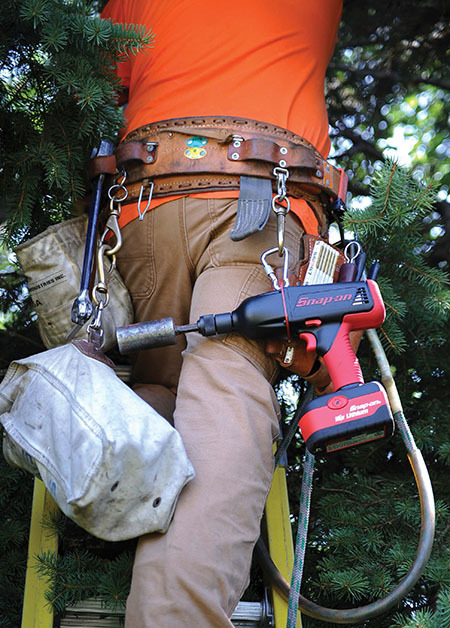 A brand as iconic as Snap-on doesn’t grow into a multinational tool and equipment manufacturer by relying on any one industry for profitability. Instead, it serves diverse customers, as seen in its recent big push into the energy and mining segments to grab additional market share. “We’ve been selling into the energy sectors for a very long time, so what we’re trying to ramp up now is the number of products we offer in those markets,” President of Snap-on Industrial Andy Ginger says. “We’re penetrating each of those markets and going deeper than we ever have before. McDonald’s sells millions of sandwiches each day. Consumers are handed their food in a paper bag – the food goes down the hatch, the paper in the trash. The customers might have a general end-user idea about how the sandwich came to be – especially if it’s "two all-beef patties, special sauce, lettuce, cheese, pickles, onions – all on a sesame seed bun” – but they think nothing of the packaging it came in. Even though the average McDonald’s patron may not know it, the process that brought that bag to fruition is just as intricate as the layers of a Big Mac. It involves the corporate office, owner-operators and suppliers working in a collaborative effort to produce the best product for the lowest cost, and that process delves deeper than just the food itself. The customer might not eat it, but that bag factors into the price of the sandwich, too. 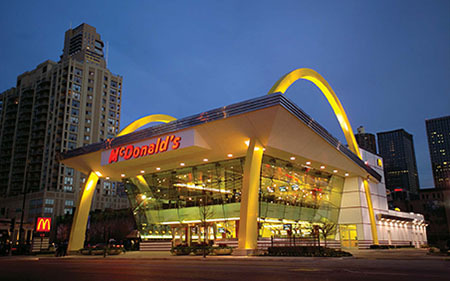 To keep the price tag low for the consumer, McDonald’s, and subsequently its suppliers, has to keep its overhead low. Businesses around the globe know this simple concept, but it can take different forms. For some, automation or employee cross-training have been the solutions because they allow em­ployers to get more done with less manpower.